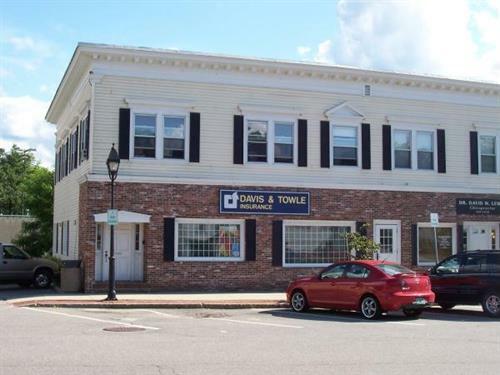 Davis & Towle Insurance Group | Insurance - Henniker Chamber of Commerce, NH ? 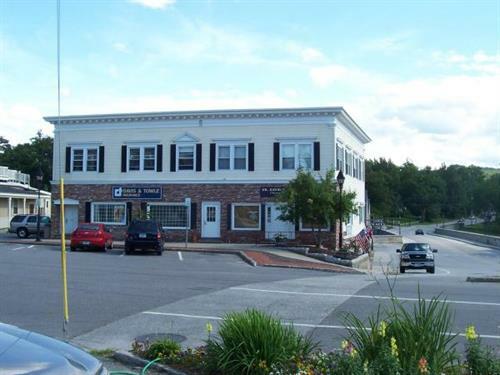 Henniker's only independant insurance agency for over 30+ years. 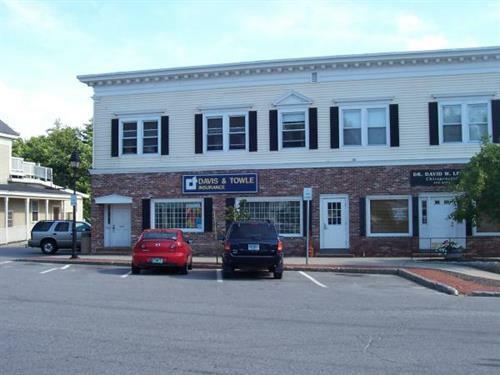 Home, Auto, Business, Life, & Health insurance from over 30 different top rated insurance companies. Please call or email today to start saving on your insurance!